Move in ready large 4 bedroom home on a premium corner lot located in the prestigious golf community of Venetian Bay. 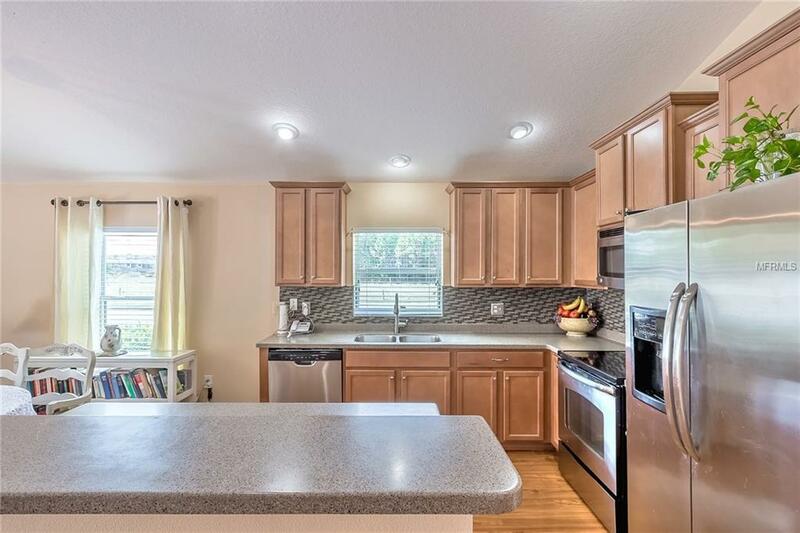 Just a short walk to the community town center that offers, great food, ice cream shop, spa, salon, small grocery, and community pool among the few. 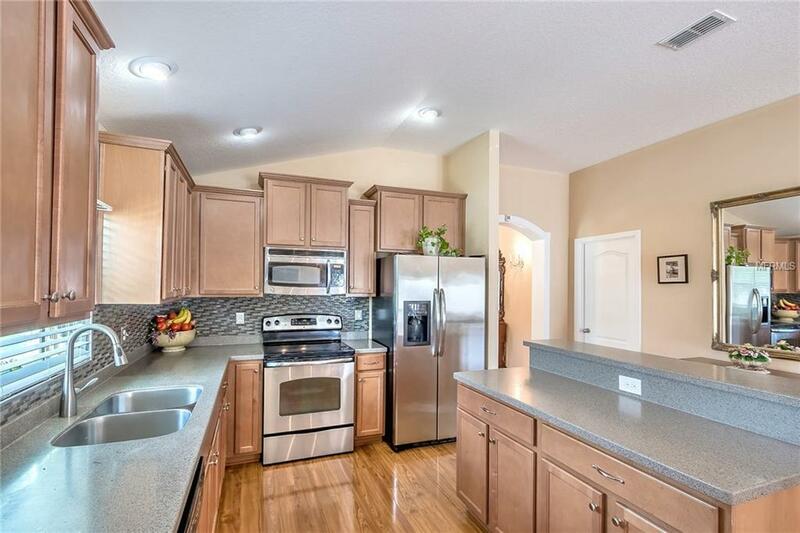 The home is upgraded with wood style floors throughout, no carpet. The back yard is lovely with tranquil gardens and aluminum fencing. 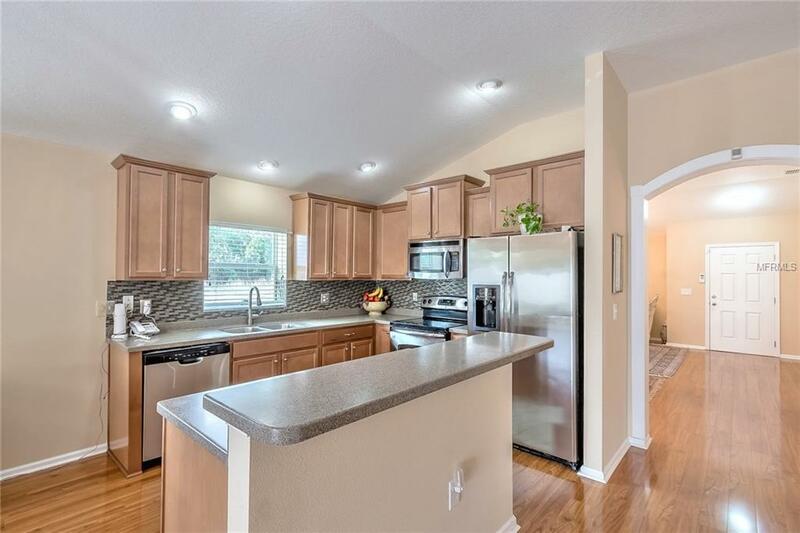 Open floor plan with split bedrooms and vaulted ceilings, corion counters, stainless appliances, a huge master walk in closet, and many other high end upgrades. All Chandeliers will not convey, also no wall sconces and washer and dryer do not convey. All information is intended to be accurate but is not guaranteed.